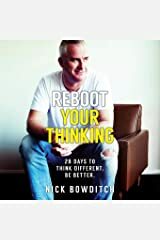 Nick Bowditch is a successful (and unsuccessful) entrepreneur, a storyteller, a marketer, an addict, a mental health advocate, a sexual abuse victim, and someone who lives with Post-Traumatic Stress Disorder (PTSD). He is also a survivor. 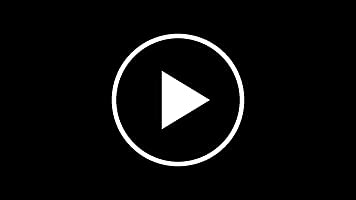 As the only person in Asia-Pacific to have worked at both Facebook and Twitter, he is also a thought-leader in using social media as a storytelling tool for businesses and individuals alike. 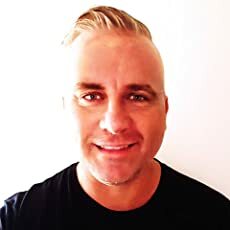 He is a sought-after keynote speaker and he travels internationally encouraging audiences to be the be the very best versions of themselves, to FINALLY start owning and telling their OWN story, to discover their resilience and their true voice, and to find their kindness. 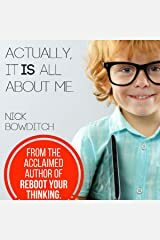 He broke new ground in his first book, 'Reboot Your Thinking', in which he details not only his addictions, mood disorders, and inner-most mental health challenges, but also how he lives with them every day and how he 'reboots his thinking' every single day in order to keep moving forward. It has been hailed as a triumph of authenticity and empathy, and is recommended by mental health therapists and practitioners to their clients all over the world. 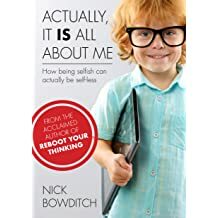 In his follow up book, 'Actually, it IS all about me', he talks about the importance of putting yourself first, and how to heal the trauma and disappointments of your childhood by 'reparenting' your inner child now as an adult. He is from near Sydney, Australia, where he has four children under 8 eight years old. 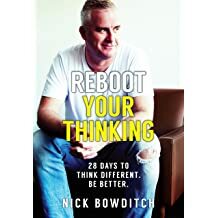 His website is www.nickbowditch.com.au and you can follow him on Facebook, Instagram and Twitter at @nickbowditch.